Today the National Investigation Agency’s (NIA) counsel Sandesh Patil argued against the appeal filed by Lt. Colonel Prasad Purohit in the Bombay high Court following the rejection of Purohit’s bail application by the Special NIA Court in September last year. The division bench of Justices Ranjit More and Dr.Shalini Phansalkar Joshi gave a patient hearing to Purohit’s counsel Shrikant Shivade before NIA’s counsel began his arguments. Purohit has been named as one of the key conspirators by the NIA in its chargesheet in the 2008 Malegaon blast case which killed six and injured 101 people. 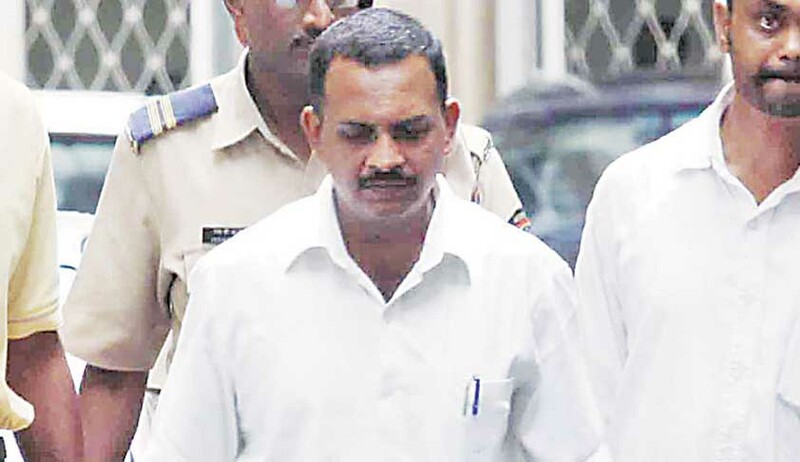 Purohit was named in the chargesheet filed by the Maharashtra Anti-Terrorism Squad(ATS) under the Maharashtra Control of Organised Crime Act(MCOCA), under relevant sections of CrPC and IPC, Unlawful Activities Prevention Act(UAPA), Explosive Substances Act and Arms Act. NIA took over the investigation in 2011 and in its supplementary chargesheet dropped charges under MCOCA against Purohit. However, other charges still stand. Shrikant Shivade concluded his arguments today, he submitted that according to the new clause inserted through an amendment in the UAPA in 2008, a sanction for his client’s arrest should have been taken by an independent authority appointed by the central government before the state government gave a sanction. Hence, Purohit’s arrest itself not as per law, Shivde argued. NIA’s counsel Sandesh Patil contended that the authority to grant sanction for prosecution against Purohit was always with state government, however the extent of authority was defined in an amendment to the UAPA in 2008. Even though an independent authority did not sanction Purohit’s arrest, Patil argued that it was a procedural issue. He pointed toward NIA Court’s order rejecting Purohit’s bail and how it had chosen not to look at the procedural issue. Apart from this Patil also submitted that Shivde’s submissions regarding the arrest can be considered during the trial and does not deserve consideration while hearing an appeal for bail. He said that there is a prima facie case against Purohit and the major part of NIA court’s order rejecting his bail relies on this prima facie case established after NIA’s investigation. NIA’s counsel will continue his submissions in the post-lunch session tomorrow.